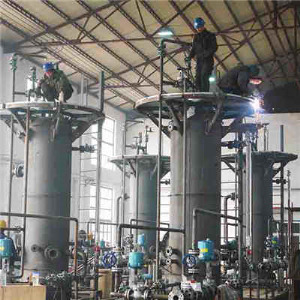 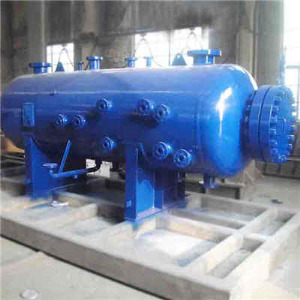 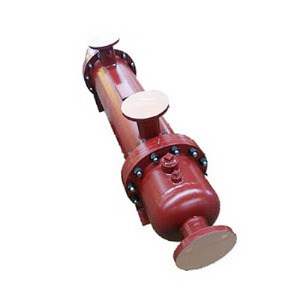 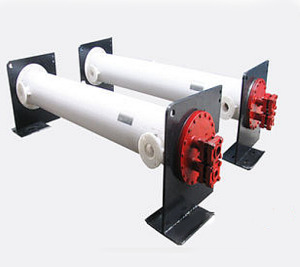 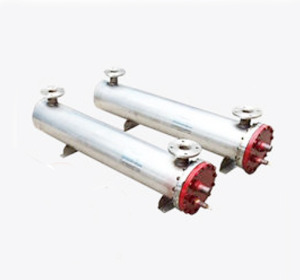 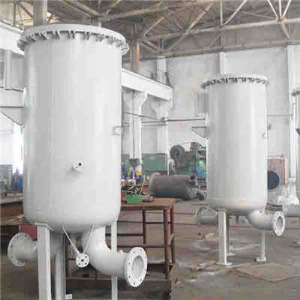 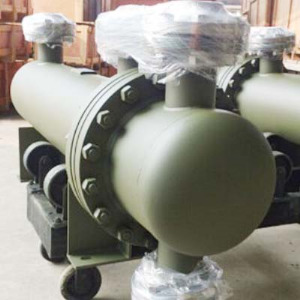 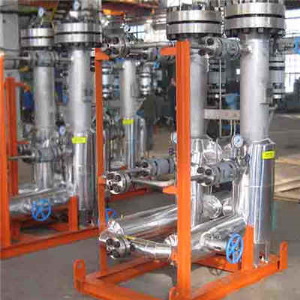 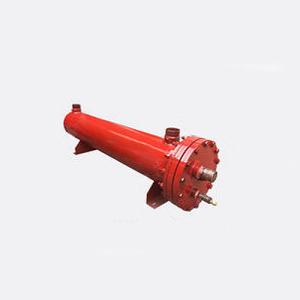 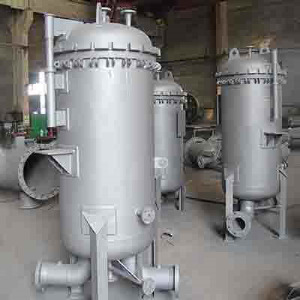 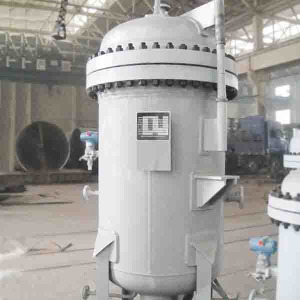 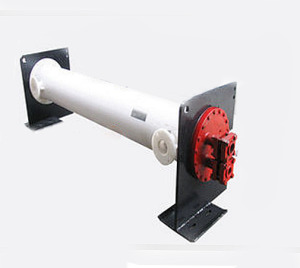 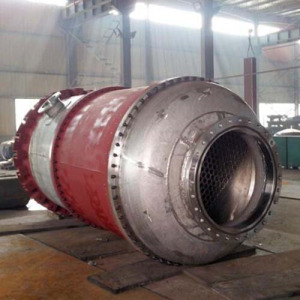 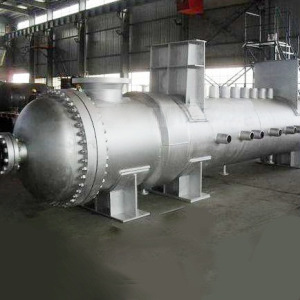 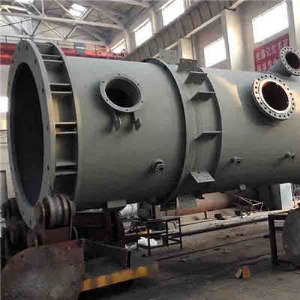 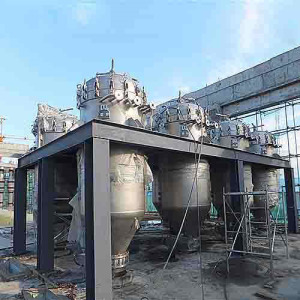 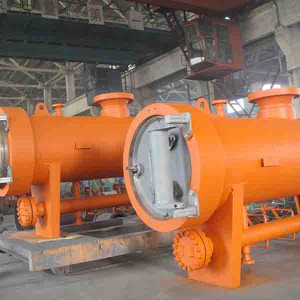 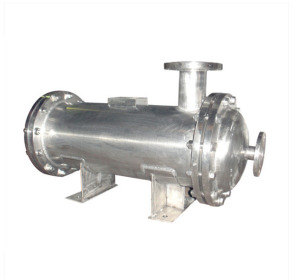 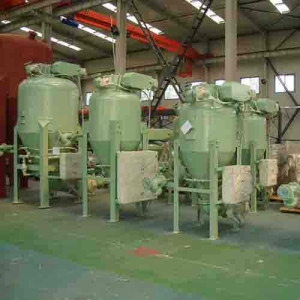 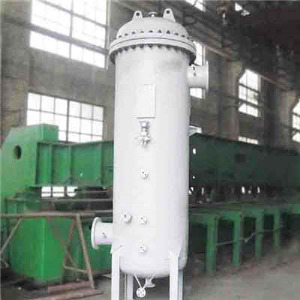 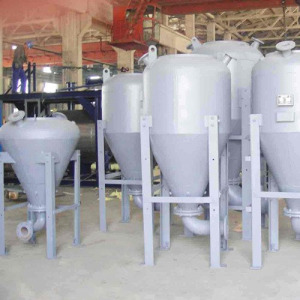 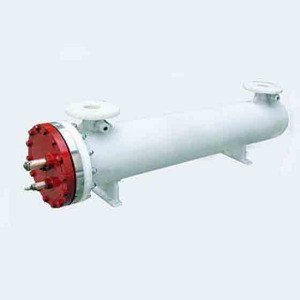 China ASME Three Phase Separator Supplier DFC Offers ASME Three Phase Separator, SA516-70, ID 1066 x 46mm, Oil, Gas, Water, 10 MPa, -29? 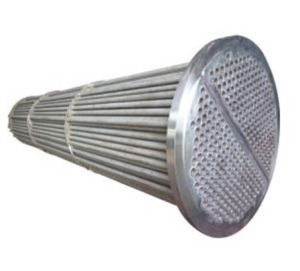 to 121?. 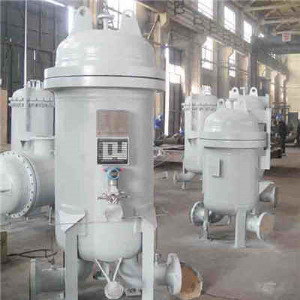 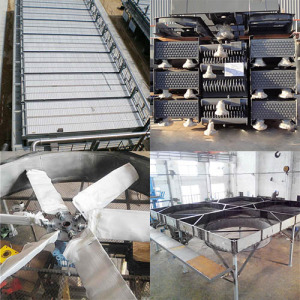 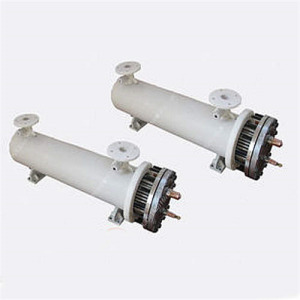 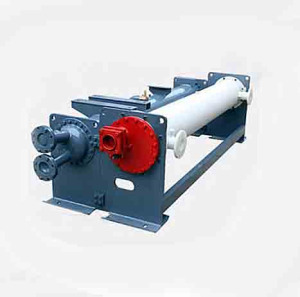 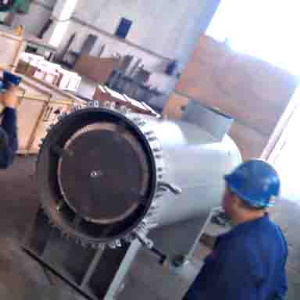 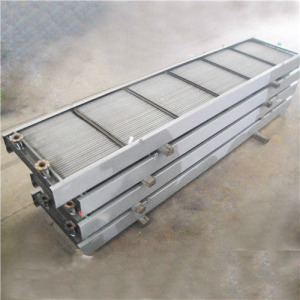 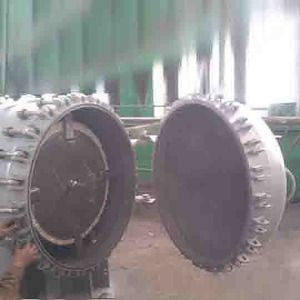 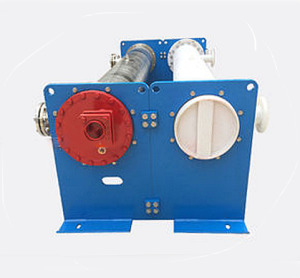 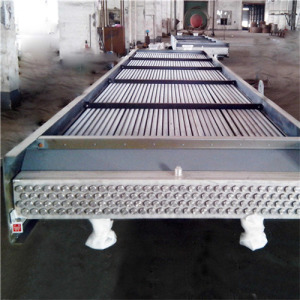 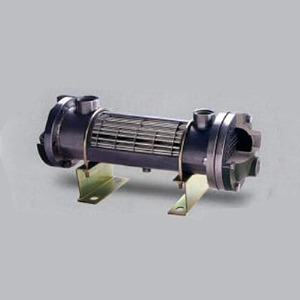 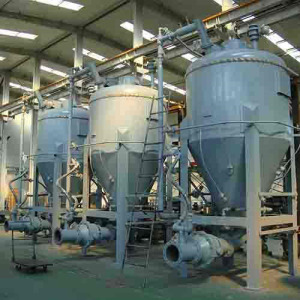 Equipment Name: Three Phase Separator. 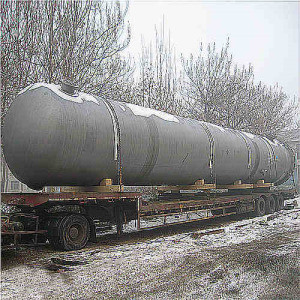 Specification: ID 1066 x 46mm. 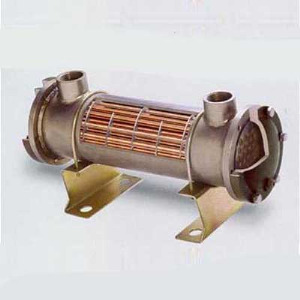 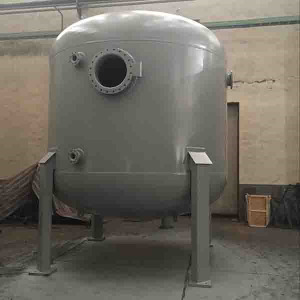 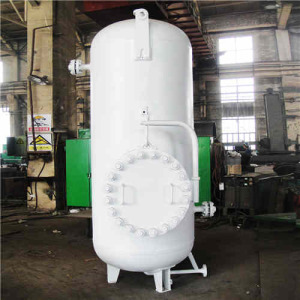 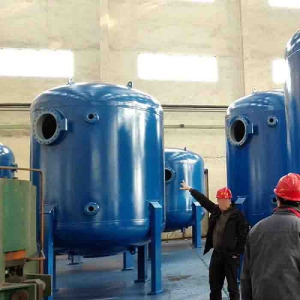 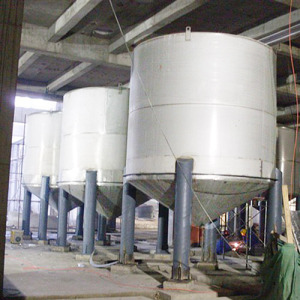 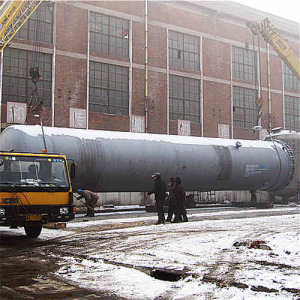 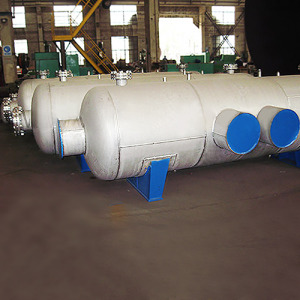 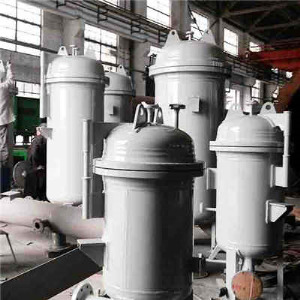 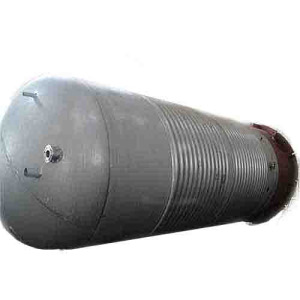 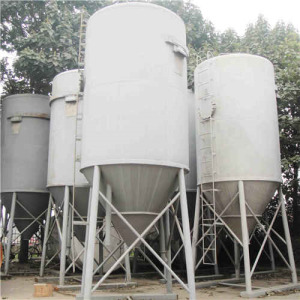 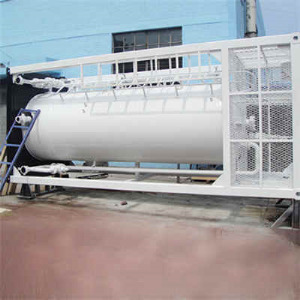 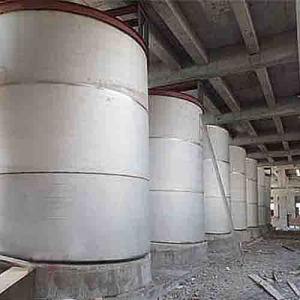 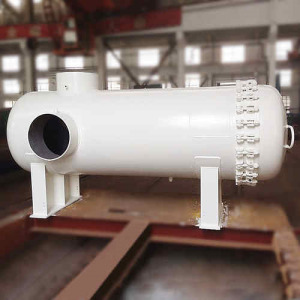 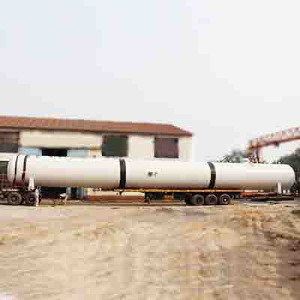 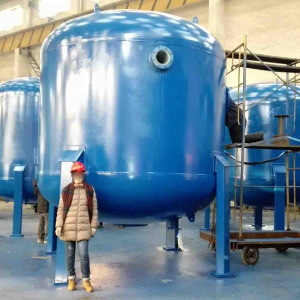 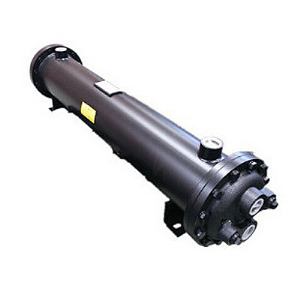 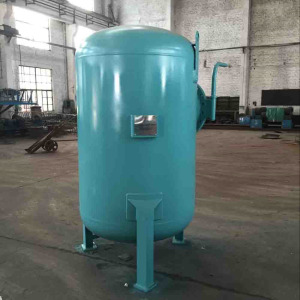 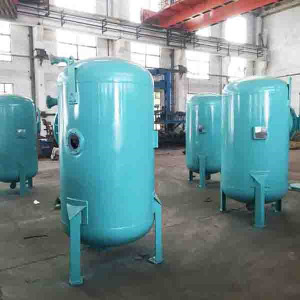 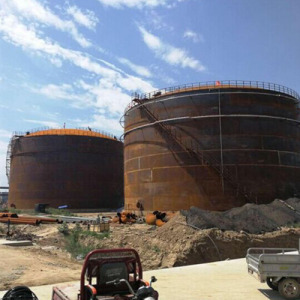 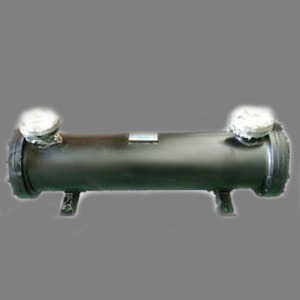 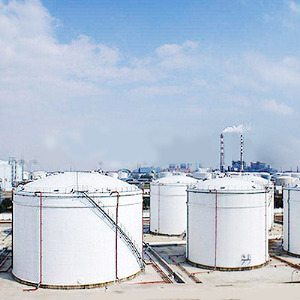 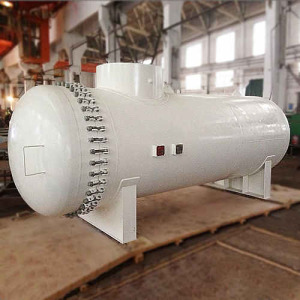 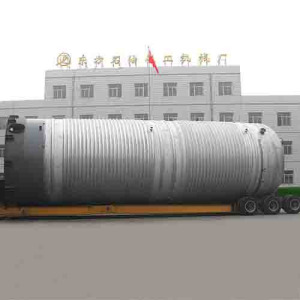 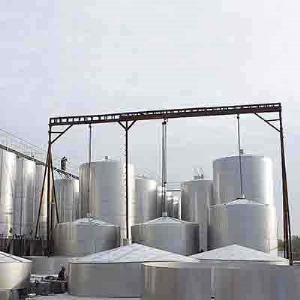 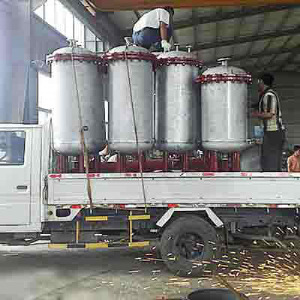 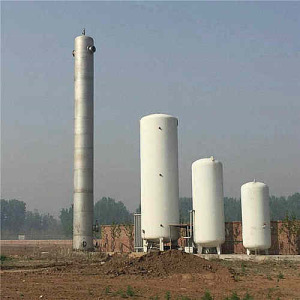 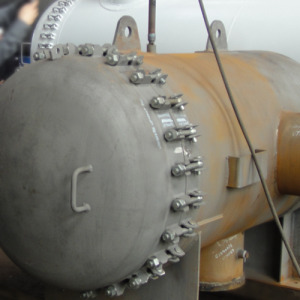 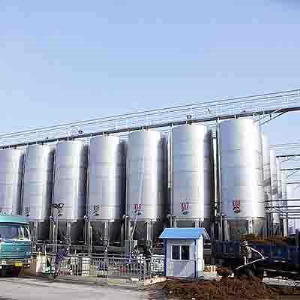 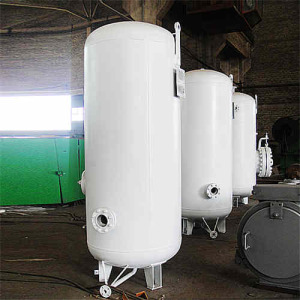 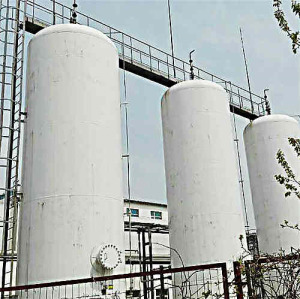 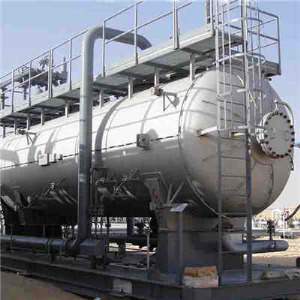 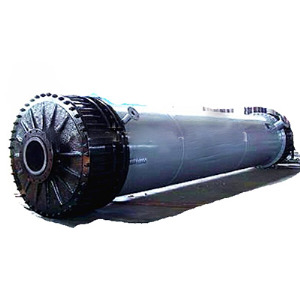 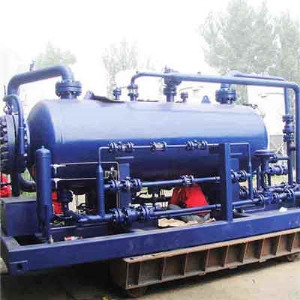 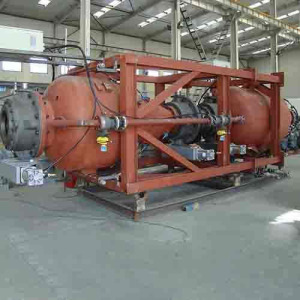 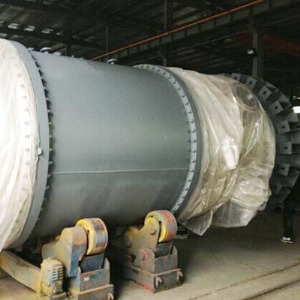 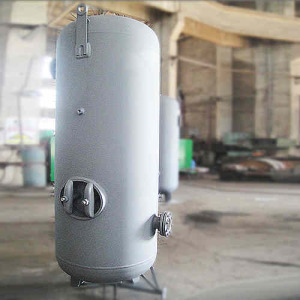 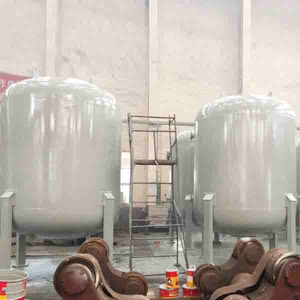 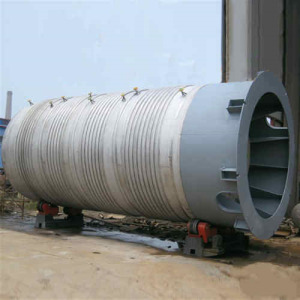 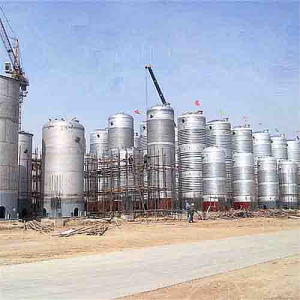 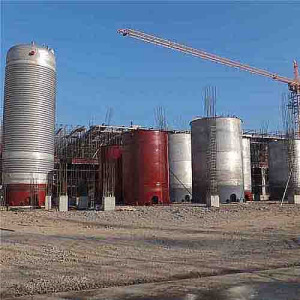 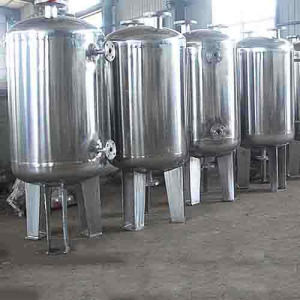 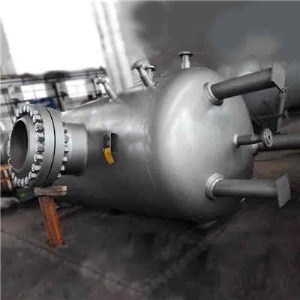 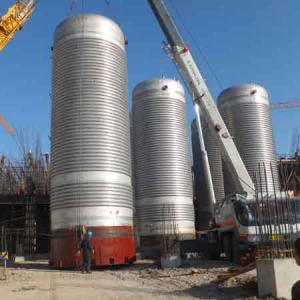 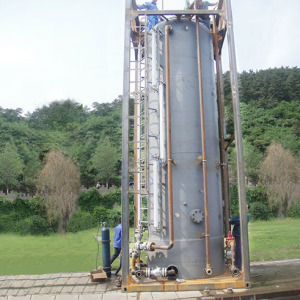 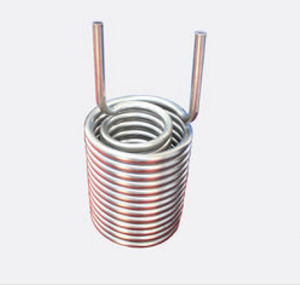 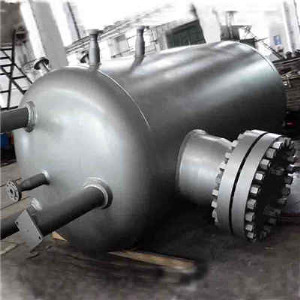 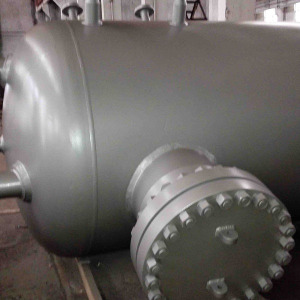 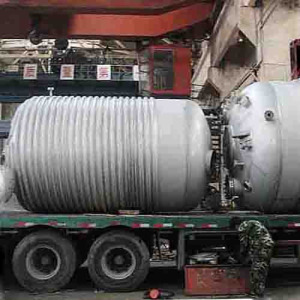 Contact DFC Tank Pressure Vessel Manufacturer Co., Ltd.
All Products & Services from DFC Tank Pressure Vessel Manufacturer Co., Ltd.